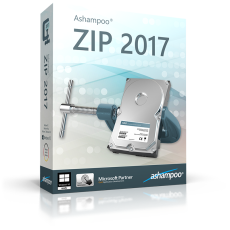 The new Ashampoo ZIP 2017 is a compact and powerful file compression application that creates and extracts archives in over 60 formats with ease. 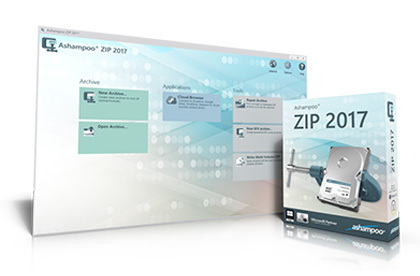 The integrated ZIP engine is the fastest on the market with full multicore support and processes even huge files quickly. Well-structured and intuitive, the program helps beginners achieve great results instantly. 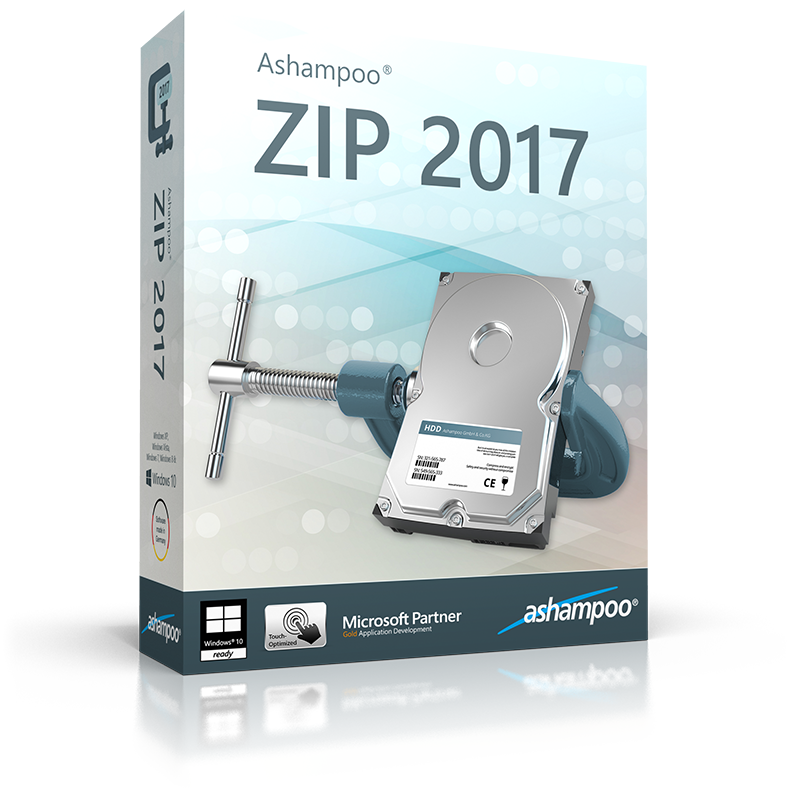 Aside from traditional use cases like opening and creating standard archives, Ashampoo ZIP 2017 can also create self-extracting files and repair corrupted archives. The new cloud browser is particularly handy and offers easy cloud uploads as well as immediate access to files hosted on Dropbox, Google Drive, One Drive and other cloud services. Full Windows Explorer integration means users can not only directly access archives via right click but also preview the first 5 contained files. Ashampoo ZIP 2017's user interface has been completely overhauled and now supports 4K displays.